Distinguished Alumni Austin Allen, Diane Jones Allen, David Baker, and Douglas Abbey with Jennifer Wolch. There are few other environmental design colleges whose alumni have gone out into the world and created as positive an impact in as many areas as those from UC Berkeley’s College of Environmental Design. More than designing structures, landscapes, and urban plans, CED alumni have changed lives, nourished communities, healed and enhanced environments, and enriched the human experience. By their actions and accomplishments, CED alumni have proven that an education focused on environmental and social justice, innovation, and creativity can lead to remarkable outcomes. 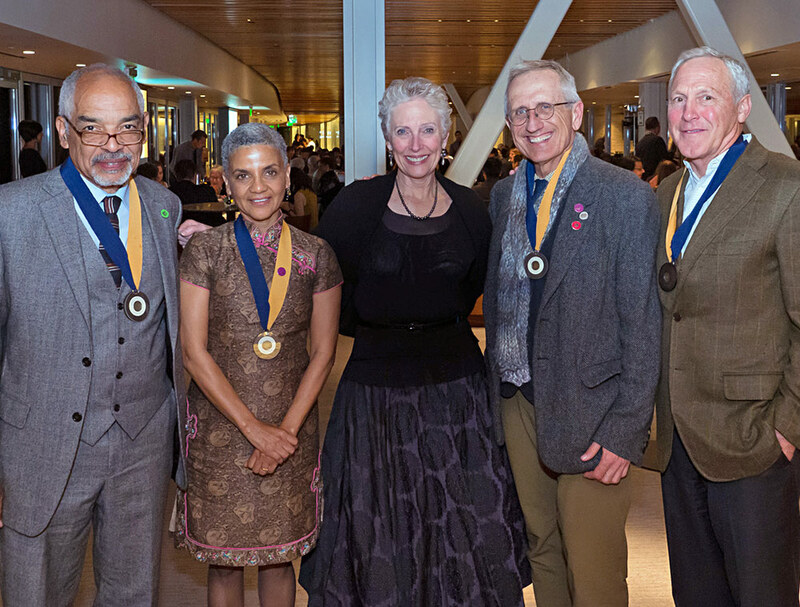 For the 20th year in a row, the CED community honored a group of distinguished alumni whose achievements in sustainable design, affordable community development, real estate and planning make them stand apart from the rest. On March 4th, at the 7th Annual Berkeley Circus Soirée at the California Memorial Stadium University Club, Dean Jennifer Wolch presented CED Distinguished Alumni Awards to Douglas Abbey; Diane Jones Allen, D. Eng., MLA, ASLA, RLA; Austin Allen, Ph.D., ASLA; and David Baker, FAIA, LEED AP. 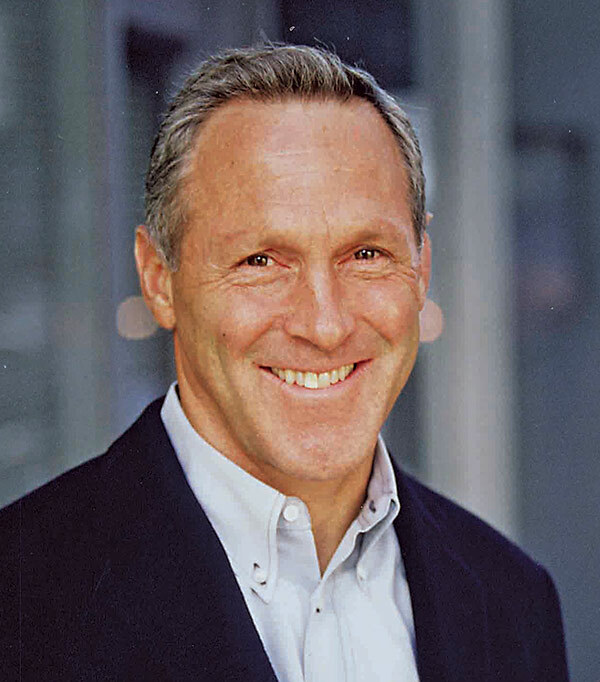 An expert in real estate investment, Doug Abbey chairs the Investment Committee and oversees portfolio management activities for San Francisco-based Swift Real Estate Partners. He previously co-founded two investment management organizations: AMB Property Corporation (merged with Prologis:NYSE) formed in 1983 and now the largest global industrial REIT with a global portfolio totaling more than 156 million square feet, and IHP Capital Partners formed in 1992, a provider of equity to the single family homebuilding industry. During his 22-year tenure with AMB, he led the firm’s real estate research, asset management, and new business development activities. Cesar Chavez: Mixed Use, San Francisco. 58 residential condo units (5 BMR); 5 commercial condo units; 12,000 sf Walgreens. Completed in 2010. Cinnabar Commons: San Jose. 245 tax credit affordable apartments completed in 2006. Doug serves on the board of BRIDGE Housing, the leading non-profit affordable housing developer on the west coast with over 13,000 units under management. The link between Doug and BRIDGE is no coincidence; I. Donald Terner, who founded BRIDGE, was one of Doug’s key mentors while he was a student at Berkeley. And in recognition of Don’s influence, Doug led the creation of the Terner Prize in Innovation and Leadership in Affordable Housing, a multi-year program that recognized some of the most outstanding affordable housing projects in the country. Doug is also a past Trustee and Vice Chairman of the Urban Land Institute, has supported two other nonprofits, CrediFamilia and Avanath Afforable Housing, and serves on the real estate committee of the UCSF Foundation. Since 2005 he has taught the real estate class at the Stanford Graduate School of Business, where he introduces students to broader issues of how land use decisions are created through a combination of market forces, demographics, and regulation, and how resulting land use patterns impact housing affordability and integration or isolation of households by income level. Abbey holds a B.A. from Amherst College and an MCP from UC Berkeley. As Principal of the landscape architectural firm Design Jones, LLC, Austin Allen focuses upon community engagement practices, disaster recovery planning, and building resilient communities and green infrastructure projects. Sankofa Wetlands, Lower Ninth Ward, New Orleans. Assimilated wetlands, green infrastructure, waling/jogging trail. 2016. Historic District of Jacmel Haiti. Partnering with FOSAJ inside of the workshop’s studio and gallery on reimagining the Historic District. 2014. Allen’s work in New Orleans includes recovery projects in the Lower Ninth Ward and the Bayou Bienvenue Wetlands Triangle, serving as a team member on the HUD/DOT Livable Claiborne Communities study for the City of New Orleans, and collaborating on research for the Baker Canal Corridor Project. 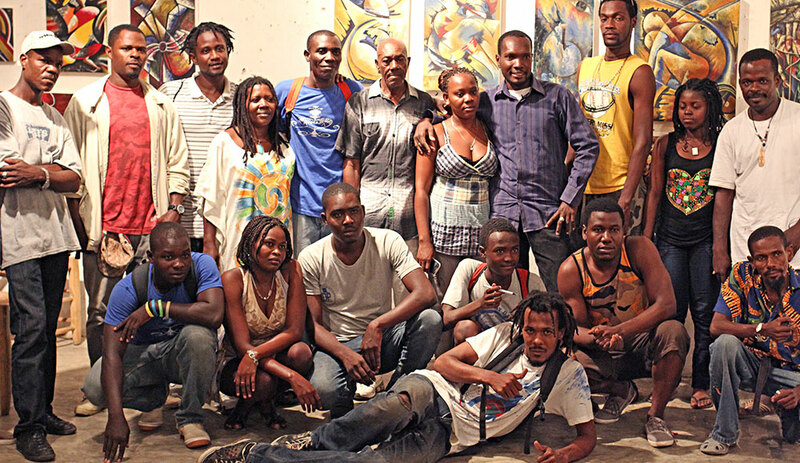 He has focused on applying learnings from New Orleans recovery to the Historic District of Jacmel, Haiti including work with the Haiti/New Orleans Cultural Task Force. Austin has also long been an academic. He is currently an Associate Professor in the Robert Reich School of Landscape Architecture at LSU, after serving as its inaugural Bickham Chair in 2009. Before moving to New Orleans, he was an Associate Professor of Film and Communication at Cleveland State University, served as Interim Director of the University’s integrative college, First College, and also as director of the CSU Prison Media Literacy Project. Prior to CSU, Allen was Chair of the Landscape Architecture Department at the University of Colorado Denver. 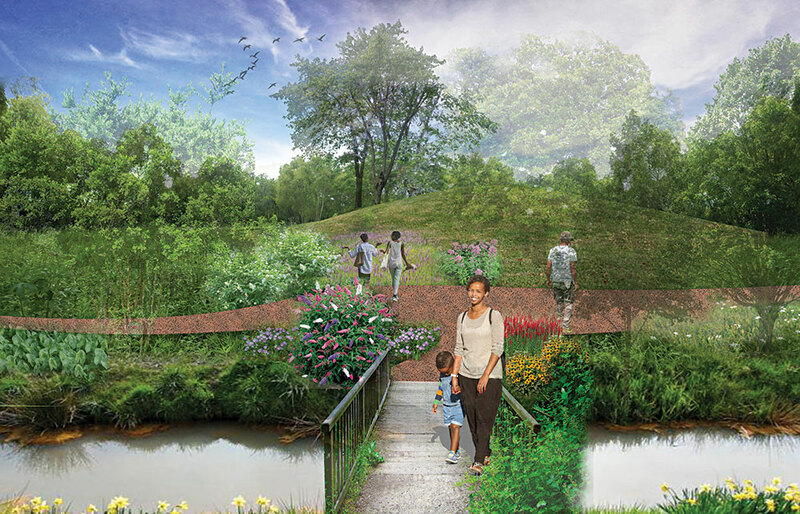 Recognized for the excellence of his work, Austin was part of the 2009 ASLA award winning team for the Rockefeller Park Strategic Master Plan in Cleveland, and just last fall, Design Jones received the American Society of Landscape Architects Medal of Honor for Community Service. Austin received a doctorate in Mass Communication from Ohio University as well as a Master of Arts, and a Bachelor of Arts in Landscape Architecture from UC Berkeley following an Associate Degree in Urban Studies from Laney College. 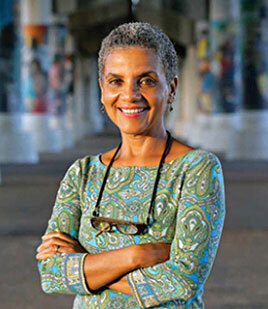 Diane Jones Allen’s research and practice is guided by the intersection of environmental justice, identity and sustainability in African-American cultural landscapes, including “Nomadic” responses to “Transit Deserts.” Her 30 years of practice and teaching experience has focused on land use planning, transportation planning, and large-scale residential and park design projects. DesignJones LLC is currently working on several community-based projects in New Orleans, including a plan for the Gordon Park Neighborhood to relocate homes from their current agricultural dumpsite location. Hayden Plaza, New Orleans. 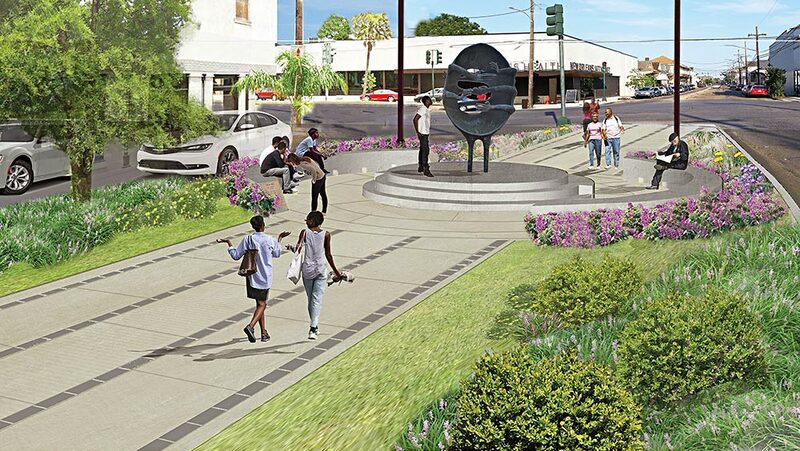 Redesign of historically significant plaza dedicated as memorial to Dr. Martin Luther King. Restoration of existing sculpture design by Frank Hayden and re-installation of the sculpture on a new pedestal.  2016-present. 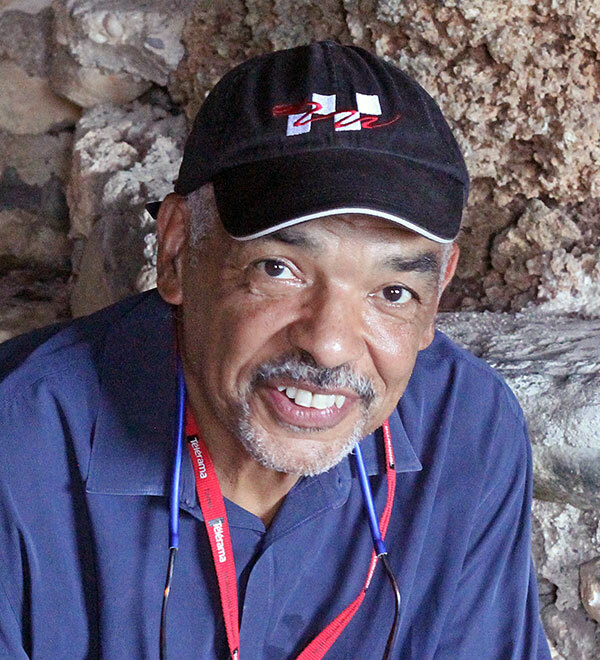 Allen was an Associate Professor of Landscape Architecture at Morgan State University in Baltimore and has also served as an adjunct professor at the Robert Reich School of Landscape Architecture at Louisiana State University. From 1992 to 2005, she was Principal Landscape Architect for Louisiana-based TerraDesign Inc., noted for the restoration and redesign of Washington Artillery Park in New Orleans’ Historic French Quarter and the expansion of the Riverfront Streetcar along Canal Street. Allen has served as a member of the Baltimore City Urban Design and Architecture Review Panel (UDARP). In 2014, she received her doctorate in Civil Engineering with a focus in Transportation Engineering from Morgan State University. Her book Lost in the Transit Desert: Race, Transit Access, and Suburban Form will be published by Routledge in April, 2017. David Baker did not wait for graduation before becoming a pioneer in innovative architecture. While at Berkeley, he and two fellow students formed Sol-Arc, a consulting firm dedicated to energy-efficient architecture. At the same time, he was winning awards for Spaghetti House, built for his Master of Architecture thesis. 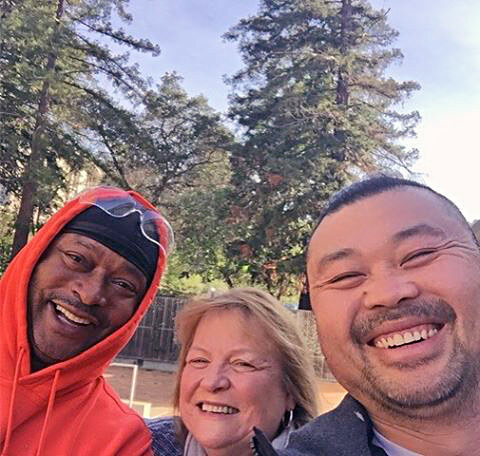 “When I arrived at Berkeley in 1974, entering the three-year Masters program for students without architecture backgrounds, I felt like I’d come home, found my vocation. The openness and opportunity of Berkeley — combined with the intense experience of the 200 Studio — was transformative,” he explained. 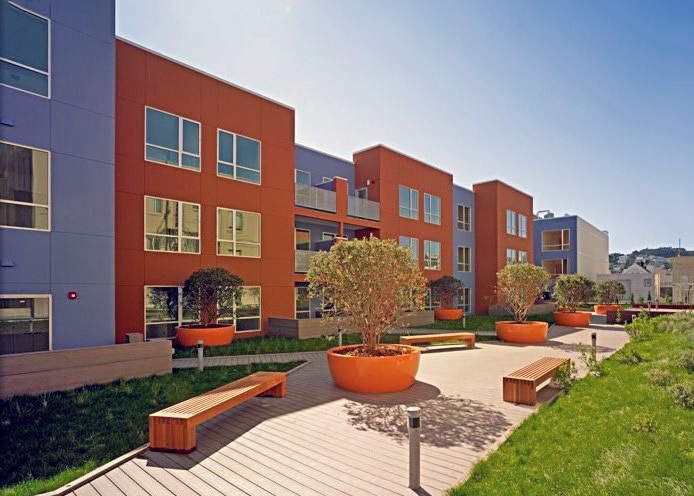 Richardson Apartments offers 120 supportive studio homes to formerly homeless individuals in San Francisco. The neighborhood-serving retail includes a social-enterprise bakery that offers jobs and job training to local at-risk residents. 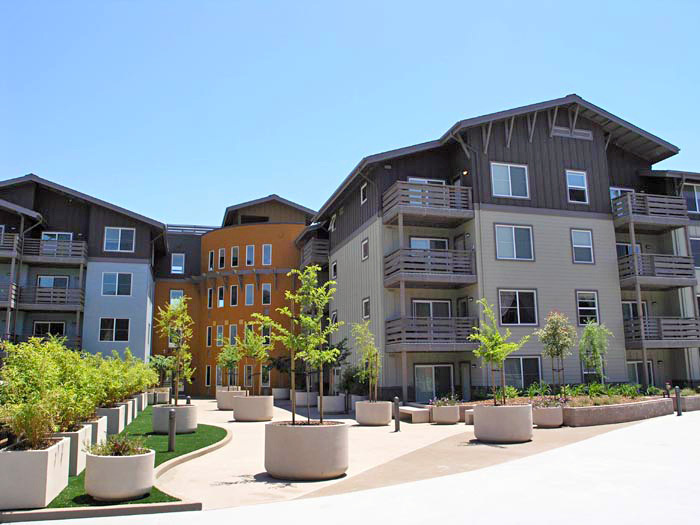 Pacific Pointe Apartments is the first 100% affordable housing for families in the developing Hunters Point Shipyard in San Francisco. In 1982, Baker founded David Baker Architects (DBA), based in San Francisco and Oakland. 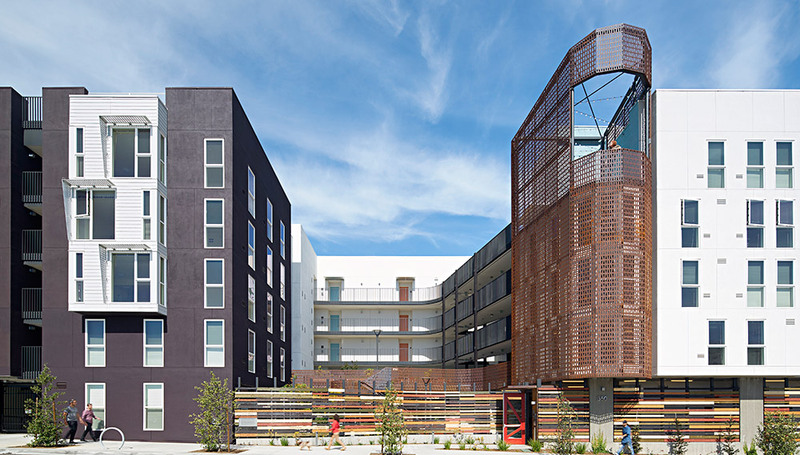 Known for exceptional urban housing and integrating new construction into the public realm, DBA has a passion for the power of humane and respectful environments to transform neighborhoods and elevate the lives of individuals and families. 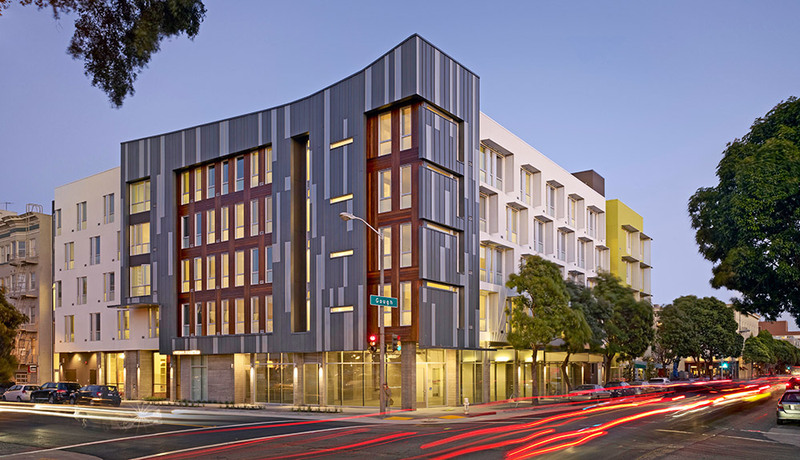 DBA has designed and built more than 10,000 affordable homes for the Bay Area and received more than 300 local and national architectural design awards and honors, including six national AIA awards and two ULI Global Awards for Excellence. In 1996, Baker was selected as Fellow of the American Institute of Architects. He has been honored as a Visionary Leader in Design (Non-Profit Housing Association, 2014) and a Livability Innovator in Architecture and Urbanism (Livable City, 2014). 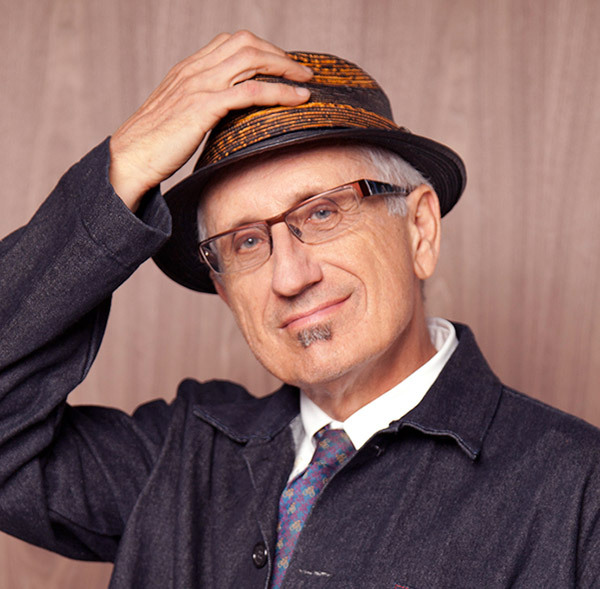 He was selected as the AIA California Council’s 2012 Distinguished Practice. In 2010 he was given Hearthstone Builder Humanitarian Award, which honors the housing industry’s 30 most influential and innovative people of the past 30 years. He is a co-founder of StoreFrontLab, an ongoing interactive exploration of urban issues and of the storefront as a place of community, creativity, and local industry.